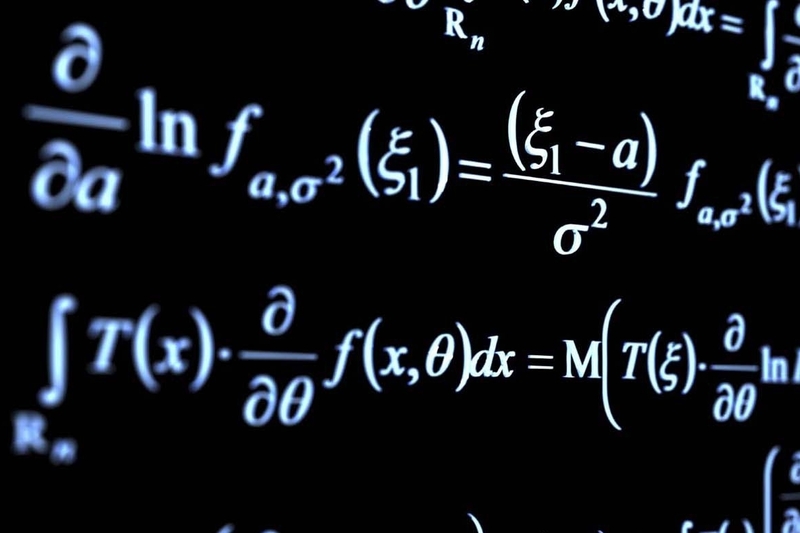 DeepMind has released Mathematics, a large-scale dataset of mathematical questions with a roughly high school level of difficulty, to advanced the development of AI systems with algebraic reasoning skills. The dataset includes modules on algebra, polynomials, and probabilities, and each module includes two million question and answer pairs. The range of mathematical problems in the dataset could help foster AI systems that can generalize their knowledge.